View all of the 2014 recorded sessions. Dr. Marshall's lecture will explain the ways in which curiosity-driven research can lead to outstanding new discoveries and paradigm shifts in science, taking examples from the Nobel Prizes. His favorite Nobel Laureates - Albert Einstein, Kary Mullis, Watson and Crick - are all excellent examples of how discoveries can be made outside the laboratory with a little infrastructure in a relatively short time. The discovery of Helicobacter pylori, yet another more recent example of curiosity-driven research, has led to benefits for millions of people and potentially billions more in the 21st century. Dr. Bennett, professor of ophthalmology and cell and developmental biology, and vice chairman for research in ophthalmology at the University of Pennsylvania (Penn) School of Medicine, is an internationally recognized pioneer in retinal gene therapy. 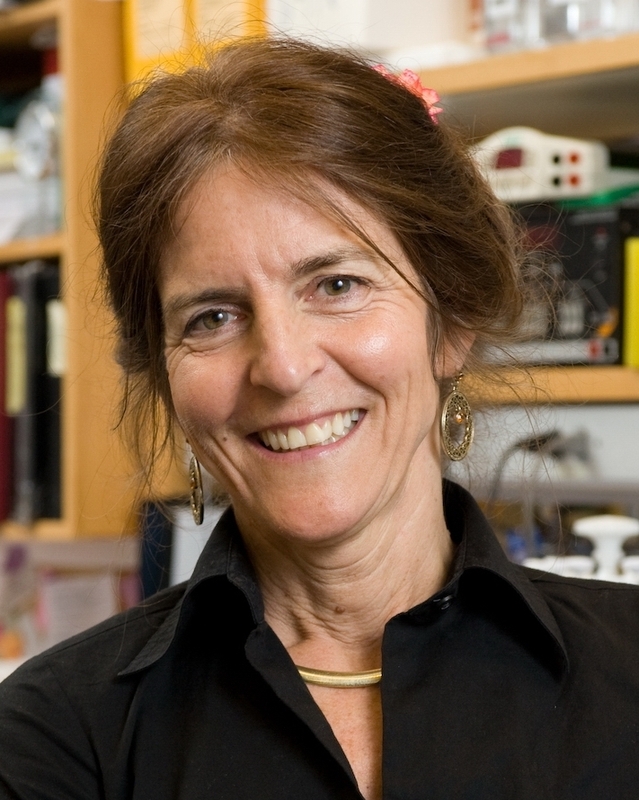 She has developed gene transfer approaches to test treatment strategies for retinal degenerative and ocular neovascular diseases, to elucidate retinal differentiation pathways and to identify pathogenetic mechanisms that lead to blindness. In addition, her laboratory has developed gene transfer approaches to treat inherited diseases resulting in vision loss and studied immune response of the eye to viral vectors which characterizes and utilizes cell-specific promoters for the delivery of therapeutic nucleic acids. Her research, conducted at Penn over the past 19 years, has established the scientific underpinnings that made it possible to test the first potential definitive retinal gene therapy treatment for patients with blinding retinal degenerations. 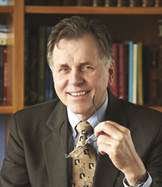 Bennett is the principal investigator at the Children’s Hospital of Philadelphia (CHOP) Penn Pediatric Center for Retinal Degenerations — funded by the Foundation Fighting Blindness — and the scientific director of a clinical trial that evaluates the safety and efficacy of gene augmentation for Leber Congenital Amaurosis.